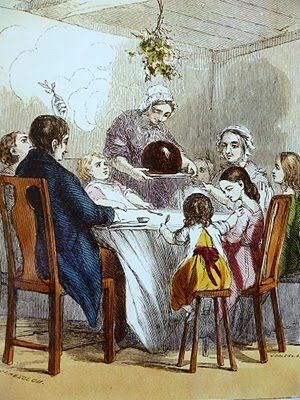 I am so glad Charles Dickens included this scene in his Christmas Carol though, as it shows the charming Victorian custom of making a plum pudding for the holidays! Plum pudding is a uniquely English tradition and it has a rather fascinating history. The recipe (or something very near it!) dates back to almost the 14th century. Many English people still observe the custom of “Stir Up Sundays” when the ingredients are all assembled for the plum pudding and put together with great excitement and ceremony. 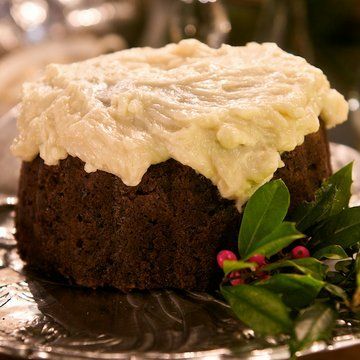 However, as I was researching the English plum pudding, it started to remind me very much of the American fruitcake! And besides that, it also put me in mind of the once treasured tradition of making Election cakes to celebrate the election of a new President. 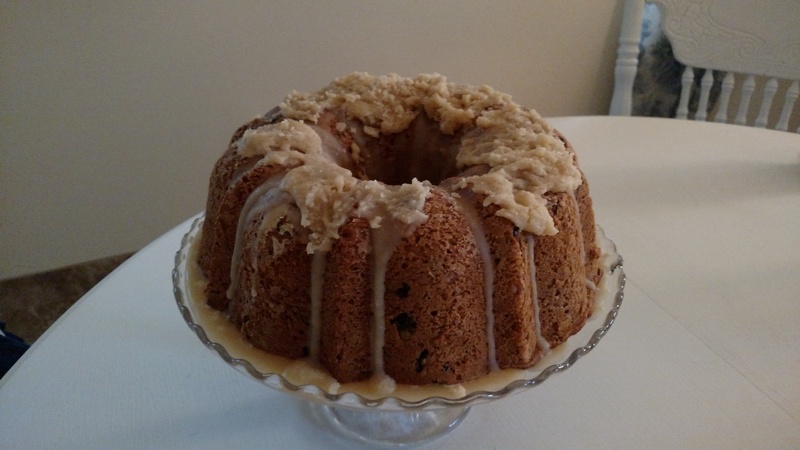 Most of these cakes do fall into the same family of heavy fruit or spice cakes. If you are interested in learning how to make your own plum pudding, here is an excellent video! Enjoy! I’ve never had plum pudding before. One of my co-workers said she might make one for us this year and bring it into work. I’ll let you know if I end up trying it!